How are you guys If not okay, today I have made this post by keeping your health in mind. Now you must be thinking, why am I telling about technology today and about health? Let us explain, the world has changed, the technique is being used everywhere today. 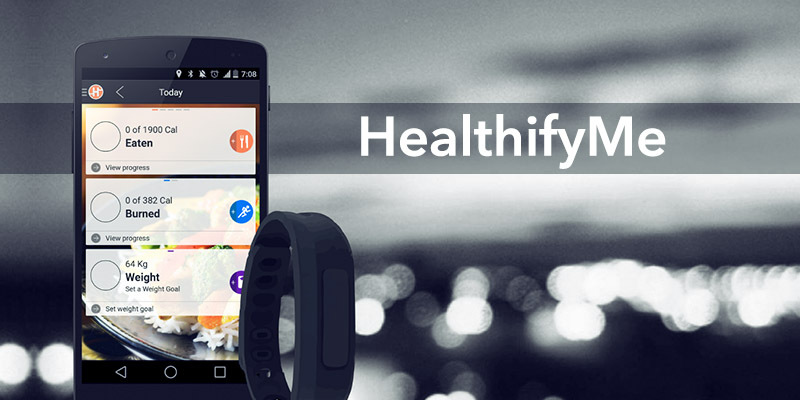 With smart handbands and mobile apps, you can take care of your health. 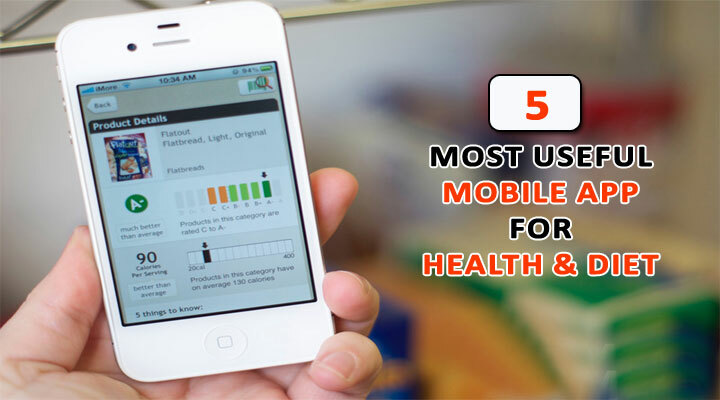 So let’s talk about 5 most useful mobile applications for Health and Diet. If you want to lose weight or if you want to increase weight, then you have to follow the diet because you do not have to exercise or do yoga. Occurs. Whatever happens is by diet. If you want to lose weight then for that you have to go to calorie deficit i.e. you have to eat less and if you want to increase weight then for that you have to go to the calorie surplus i.e. you will have to eat more. This must have guessed you how important the diet is. In the meantime, I will tell you about some of the 5 most useful health and diet applications that will help you to understand what you are eating and how many calories it contains. Friends, this 5 best diet apps will help you everywhere, even if you want to lose weight, even if you want to work or you want to increase weight, this application will also work for you. You do not have any need to go to any Dietitian or Nutritionist. Friends, this 5 best diet apps will also get you easy access to the Google Play Store and if you talk about their ratings then you will get great reviews along with great ratings. If you want to lose weight then you just have to choose weight loss and after that you will tell yourself how many calories you will eat in 1 day and how much you are eating. Just like your goal, this app will help you to create a healthy lifestyle. In this app you will find a special diet plan which will suggest healthy foods to reduce the problems of your health conditions such as diabetes, cholesterol, bagira. Another great thing about this app is that if you want to drink water, this app will give you a reminder. Lifesum is also one of the best diet app because in it you will find information about every type of diet keto diet, low carbs and high protein and you can also count it. Lifesum has so far used more than 1 million people and its rating in the Google Play Store is 4.4 / 5. This app has great reviews from great. Friends, if we talk about its features then you will also find many such great features, such as. MyFitnessPal is also one of the best diet apps because in it you can easily track the diet. 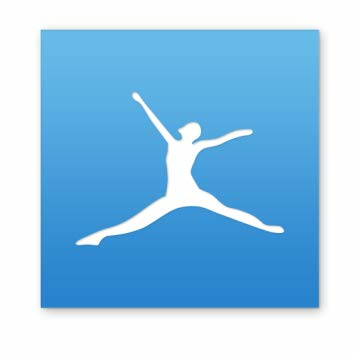 MyFitnessPal has so far used over 200 million people and its Google Play Store rating is 4.6 / 5. Yazio is also one of the best diet apps because in this app you can track your daily diet diary and your every activity. Yazio’s Google Play Store rating is 4.6 / 5, so you can figure out how wonderful that app is. 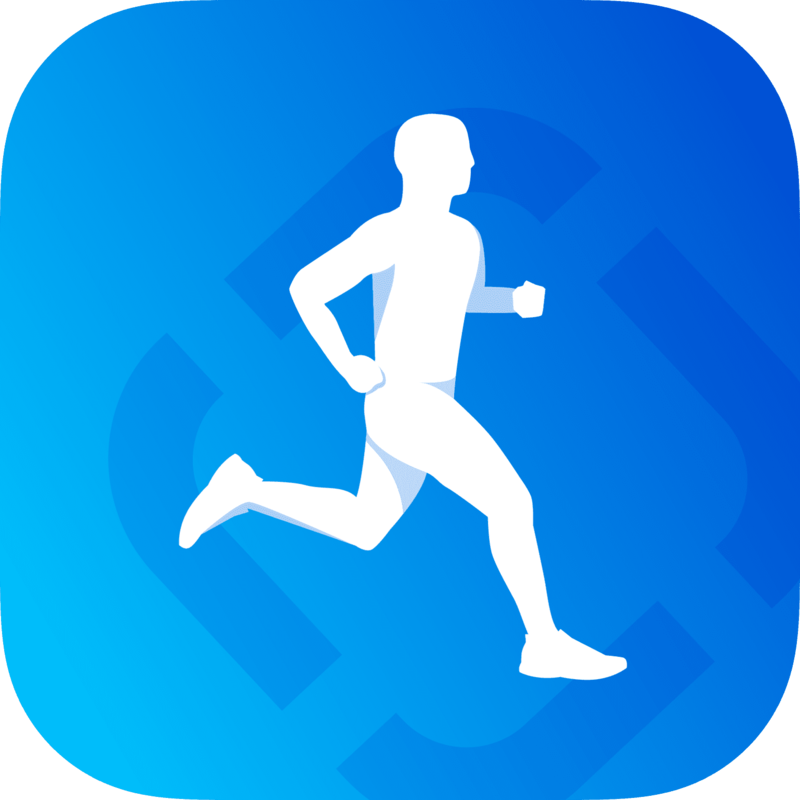 Runtastic is also a great diet app that helps you calorie count or track it. Runtastic has so far used more than 10 lakhs people and its rating in the Google Play Store is 4.6 / 5. So friends today in this article, I told you about 5 most useful mobile applications for Health and Diet which is very important for every person and this 5 best diet app will help you to stay fit. I hope that your information will be very good. If any doubt comes when reading this article, then comment down below. Previous articleWhy is Health Not Our Priority?